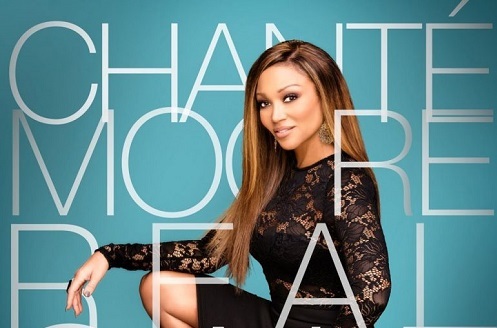 A month after premiering her brand new single “Real One”, veteran songstress Chante Moore returns with a visual to accompany the song. The song is set to be the lead single from her upcoming seventh solo album “The Rise of the Phoenix”. The new album is set to drop on February 17th, 2017, and it will be her first release in nearly four years. 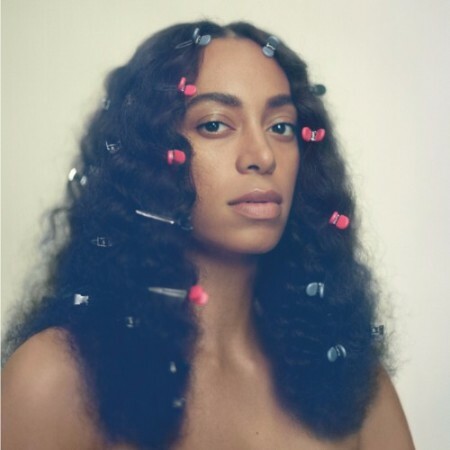 She last released “Moore is More” back in 2013. During the release of that album, we caught up with her for an interview to discuss her career, which you can check out here. 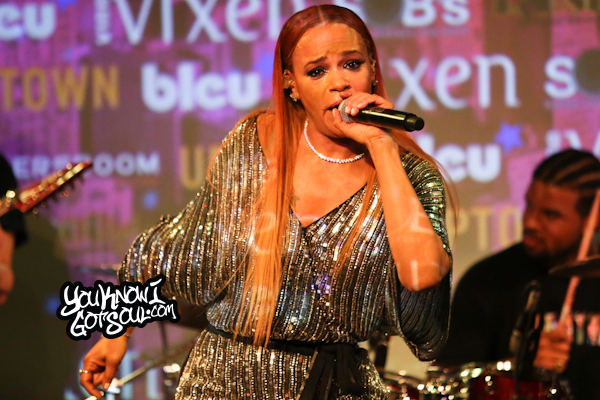 In addition, the former R&B Divas star is set to star in the new stage play “Married But Single Too” which will premiere off-Broadway in February. 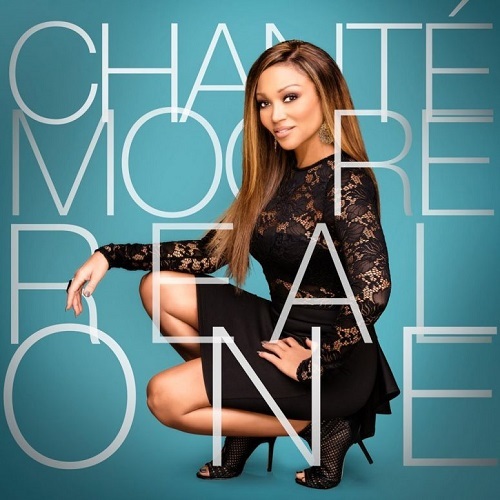 Also in case you missed it, we recently featured a rare gem from Chante Moore called “Everyday” that you may not have heard before.